This story has been corrected to reflect final early voting totals, which show a larger overall voter turnout than initially reported. 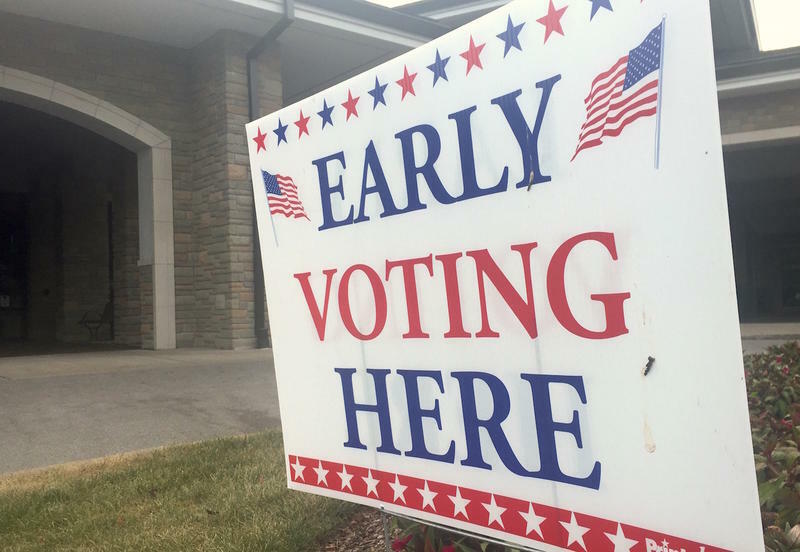 The final tally is in for Tennessee early voting — and turnout jumped by 11 percent compared to four years ago. 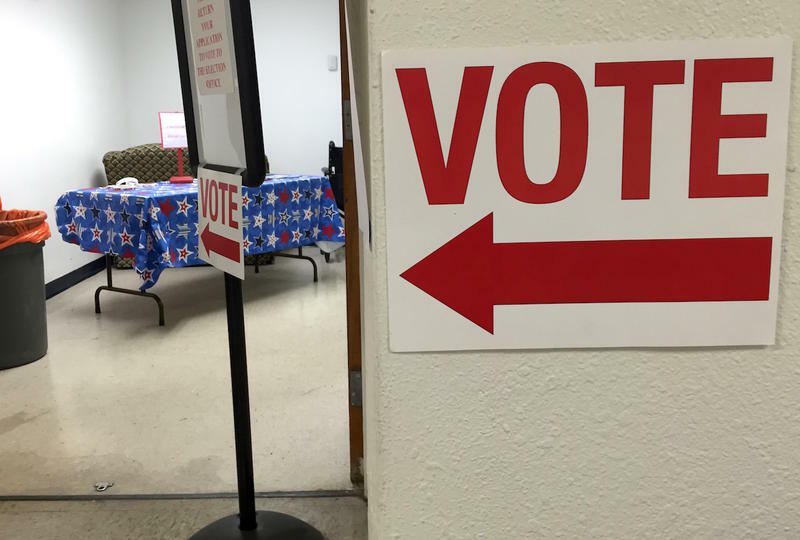 Within those numbers, Williamson County is seeing an interesting partisan change. 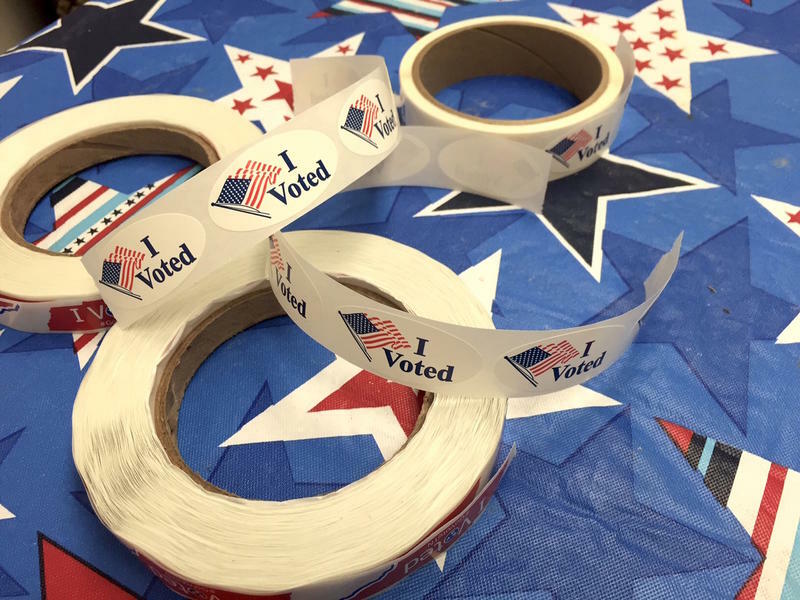 While Republican ballots still dominate, Wiliamson’s Democratic turnout was up by thousands of voters. 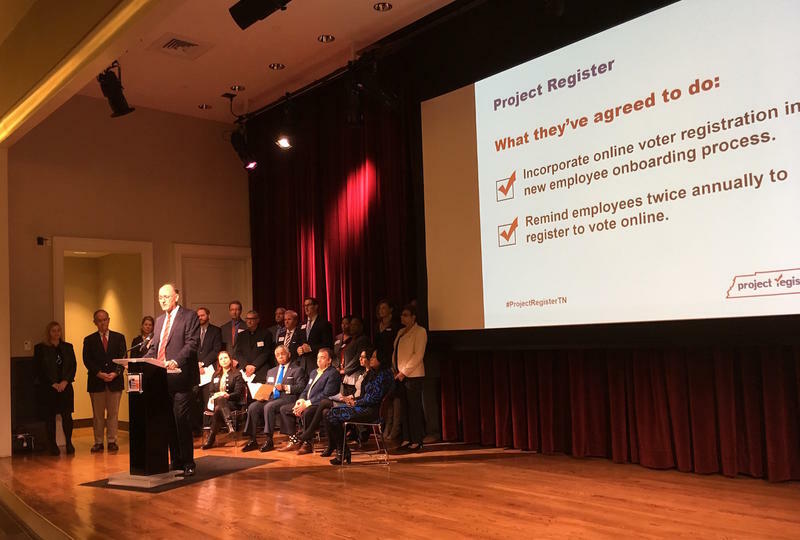 The largest employers in Nashville have agreed to promote voter registration as part of their hiring process. 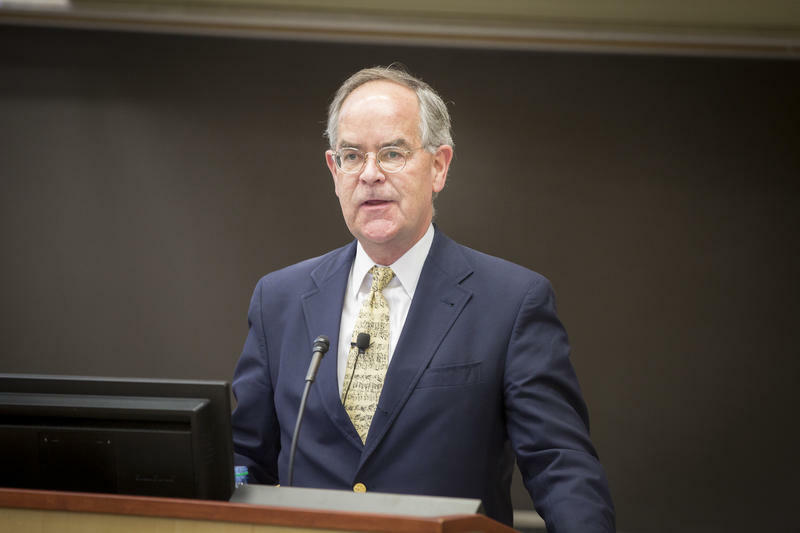 The project is spearheaded by Democratic Congressman Jim Cooper and Republican state Sen. Steve Dickerson, who last year promoted registration in Nashville high schools and saw an 85 percent bump. 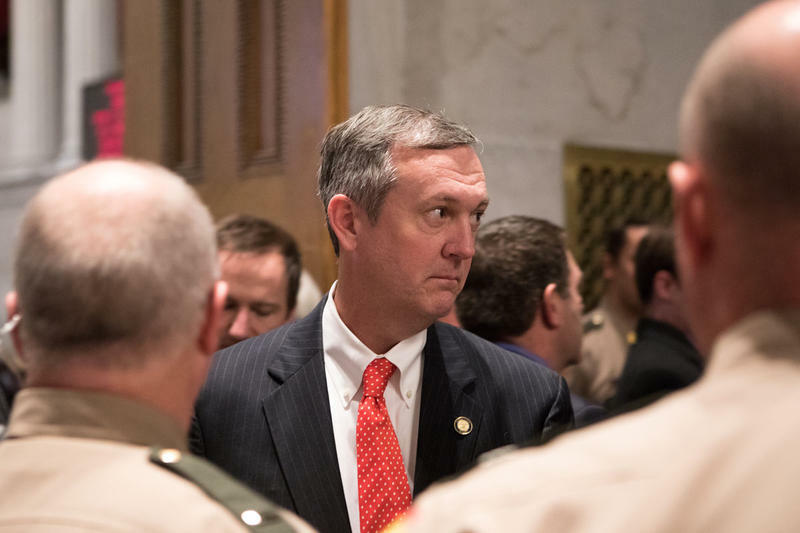 Officials in Tennessee have found 40 credible allegations of voter fraud during this year's primary and general elections. That's more than any other state, according to a nationwide investigation from the New York Times that concluded, overall, there is no evidence of "rampant voter fraud." 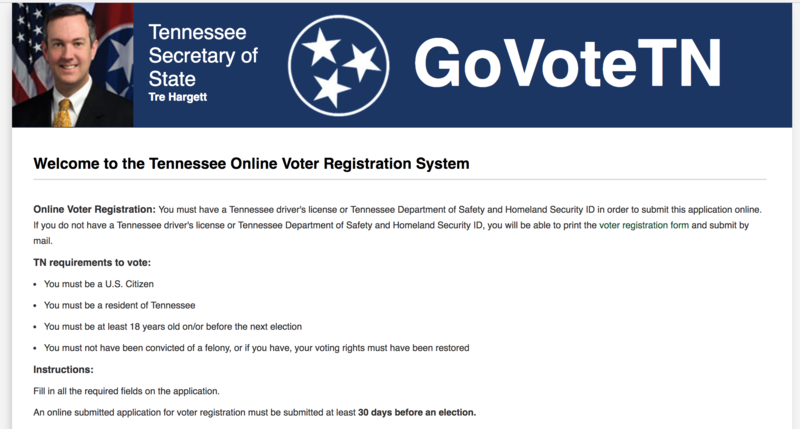 Talk of potential fraud and the possibility of unofficial monitors appearing at the polls has left some Tennesseans wondering what to expect when they vote today. But election officials say they're keeping watch on the watchers.